Kayleigh Lazar began her dance training at the age of three and joined Sharon Davis School of Dance as a student when she was five. She began dancing as a member of the Tallahassee Ballet at the age of twelve and was with the company for five seasons. During that time, Ms. Kayleigh also studied with the Orlando Ballet, the Boston Ballet, the National Ballet of Canada, and was awarded the opportunity to study with masters of the art at the 2002 International Ballet Competition. While with the Tallahassee Ballet, Ms. Kayleigh also served as an instructor for DanceChance – an outreach program aimed toward bringing the ballet arts to the economically disadvantaged children of the community. 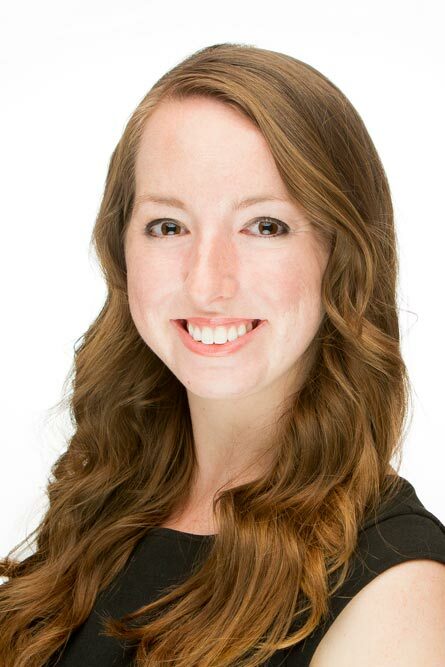 Ms. Kayleigh joined the Sharon Davis School of Dance faculty in 2009 and graduated from Florida State University later that year with a degree in English Literature. She is currently an English teacher at a local middle school and an active member of the Junior League of Tallahassee. She is the mother of two girls, Lillian and Kiera.